Paul is one of the founders and CEO of DSP-groep and works as management consultant and policy researcher. He is director of the board of the International CPTED Association (crime prevention through environmental design) and the European and the Dutch Designing Out Crime Association (see www.e-doca.eu). He travels all over the world to lecture and do consultancy work on these subjects. Paul studied Social Geography, and Urban/Regional Planning and Demography at the University of Amsterdam. 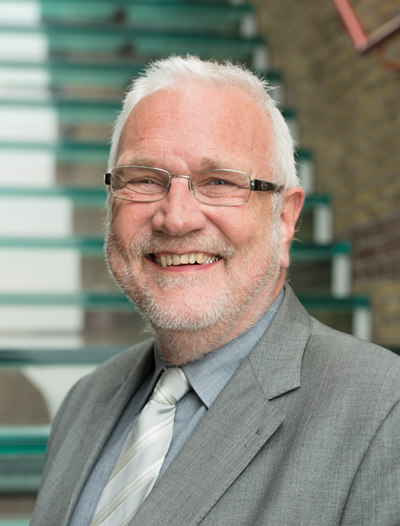 He worked for the Ministries of Justice and Interior Affairs (National Crime Prevention Institute) for three years before he founded DSP-groep in 1984.